My family homesteaded the current ranch headquarters in 1887. They came by covered wagon from Missouri. 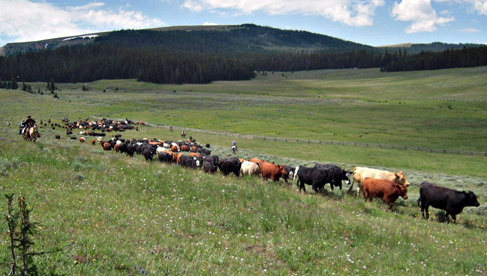 We have been trailing our herd of cattle to our summer grass and then back home in the fall for over 120 years and were grazing the Big Horn Mountains before they were a National Forest. As this is part of our heritage, we have an awful lot of family history that you will learn about during the week of your cattle drive vacation. We will trail our cattle to our summer grass every year regardless of whether we have guests with us or not. We do it just like they did 120 years ago. 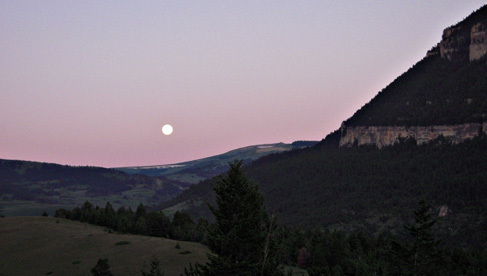 We are sleeping in tents, eating Dutch Oven Cooking using the hot coals and riding the best string of ranch horses in the country. 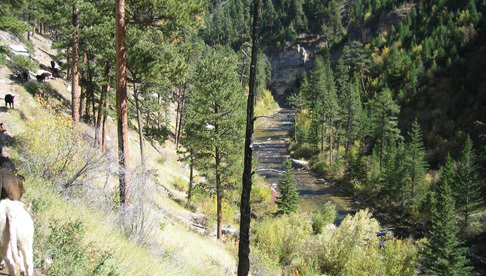 We travel 8-12 miles a day and you will climb from an elevation of 4500 feet at the ranch and end up at over 9000 feet by the end of the week. 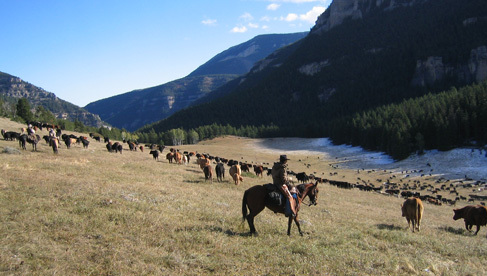 All of the trips with Doublerafter Cattle Drives are 5-7 days in length. This is reality. This is not a nose to tail riding experience and therefore you will be allowed to do as much cowboying as your heart desires. 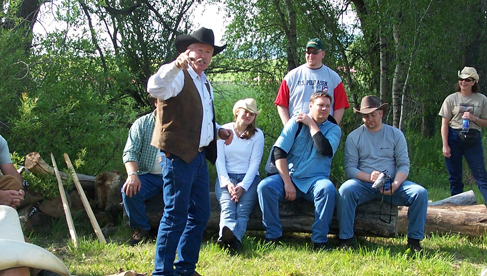 We start every trip with a Horsemanship Clinic so that we can get each person mounted on a horse that fits their skill level. We have horses geared for beginners and horses for advanced riders. We are riding these same horses ourselves the rest of the year. 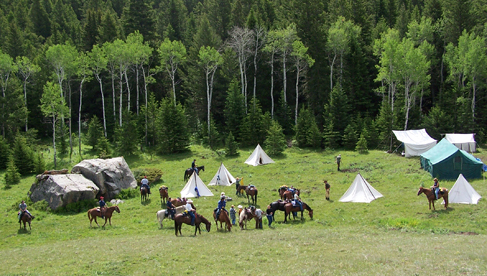 We move our camp as needed with the herd and one of our camps is only accessible afoot or horseback. All the bedding, groceries and supplies goes in on our pack string of mules. The most shocking thing travelers find most surprising is how much skill it actually takes to be a cowboy and a rancher. The business is very very complex but Hollywood doesn't paint it that way. The thing that makes Doublerafter Cattle Drives special is that ours is completely real. We don't move the herd just because we have people coming. 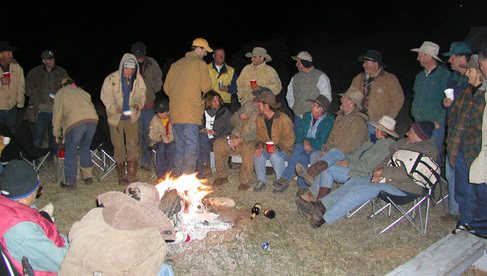 We are not a Dude Ranch so you get none of the Dude Ranch luxuries like a cabin to sleep in. Ours is reality, if it rains all day you will be riding in the rain. We are not for everybody, nor do we want to be. 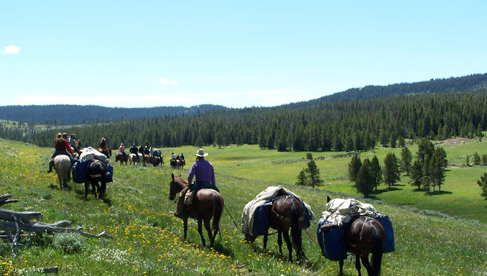 We move our camp as needed through the week and as far as I know we are the only cattle drive that moves everything to one camp by pack mule. You can't even get a wagon to this camp. 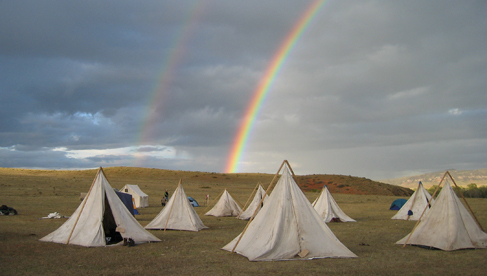 You will be sleeping in two main tents on this cattle drive vacation. For an additional fee you can get a private tent. Dutch Oven cooking is how your meals will be prepared, using hot coals. You will be shocked at what our cooks can do. The food is superb! 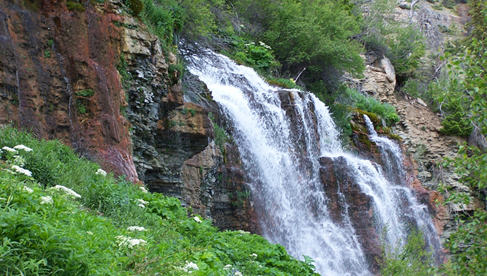 Our working ranch is within 4 hours driving time to both Yellowstone Park and the Black Hills. In our local area, there were many famous Indian battles: The Battle of the Little Big Horn, The Battle of the Rosebud, the Fetterman massacre, the Wagon Box fight and the Johnson County war. We are a real 40-50 mile week long cattle drive!